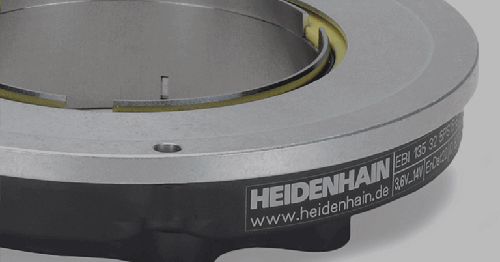 Did you know that HEIDENHAIN encoders are used in a new government-sponsored titanium-cutting machine now showing great promise? This is of particular note to the aerospace industry where strong but lightweight parts make a critical difference in the success of aircraft missions. Click here to see the full REALLCO-HEIDENHAIN article as it appeared in the October issue of Manufacturing Engineering magazine (starting on page 48). 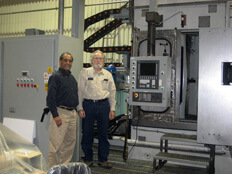 Project leader and developer REALLCO (Rockford Engineering Associates LLC) calls this development the Super-Stiff Vibration-Free (SSVF) Machine, and it is the result of a three-year $2 million NIST (National Institute of Standards and Technology) research project with the intent to re-shape the future of cutting titanium and other hard-to-machine alloys. 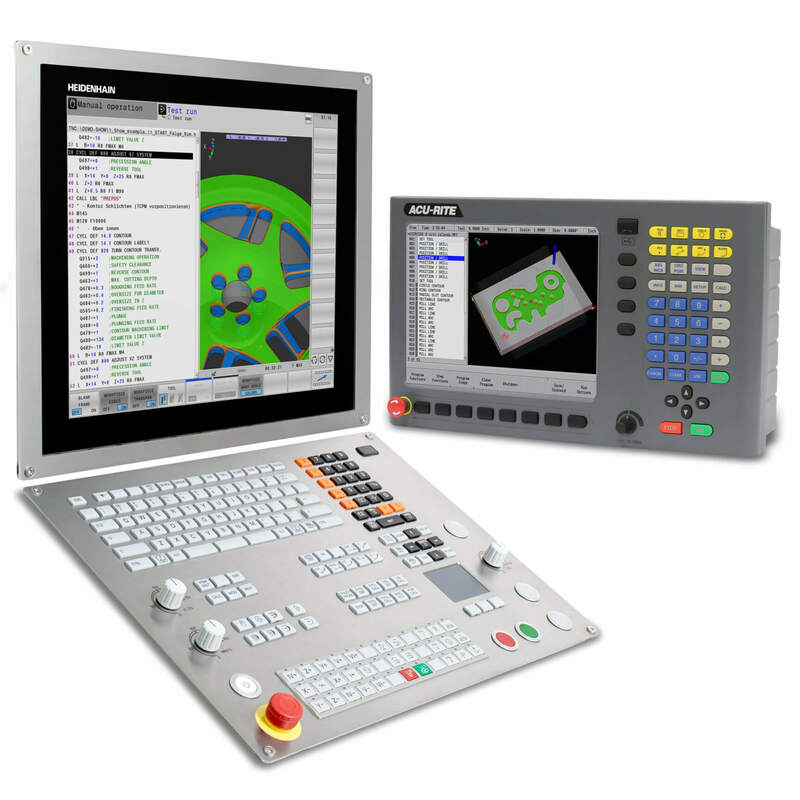 With the combination of new advanced technologies, this new machine is showcasing a 50% to 150% increase in tool life and material removal rates for high temperature alloys over current state-of-the-art systems. It is also cutting titanium at an estimated 50% faster cutting speed with excellent surface finish and maintaining very high accuracy. To develop such a machine, REALLCO had to address two critical trouble spots as they relate to cutting tool failure in machining titanium: sensitivity of thermal stresses and impact of vibration on the cutting edge. 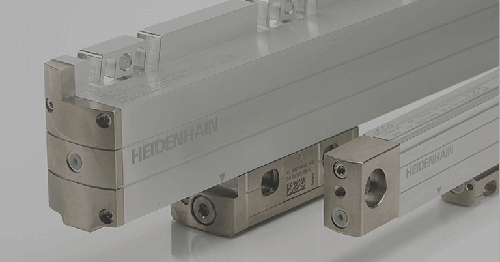 These issues, which translate to machine stiffness and damping, are addressed with this new machine solution that combines the use of HEIDENHAIN absolute linear encoders right near the critical points, linear motors, the unique use of MDR (Membrane Dual Restrictor) hydrostatics for way guidance throughout the machine, and an ultra high-pressure (3000 psi) coolant system. The patent-pending combination alleviates the high amount of vibration and heat issues seen when cutting titanium that often lead to catastrophic cutter failure and/or excessive machine tool wear. 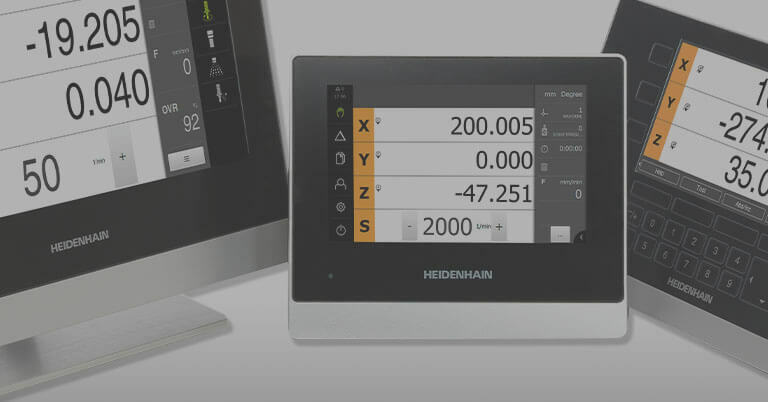 “With the use of linear motors (rather than a more common ball screw drive system) and the donated HEIDENHAIN LC 183 absolute linear scales on the X, Y and Z axes of the SSVF, we have been able to design for exceptionally high position loop gains on our axes,” explained Mark Tingley, REALLCO Chief Design Engineer. 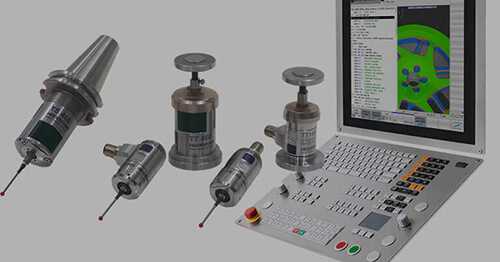 The HEIDENHAIN encoders are positioned such that no compliance exists between the load and the reader head of the encoder. Proximity of the encoders to the load was chosen to minimize compliance outside of the position control loop. 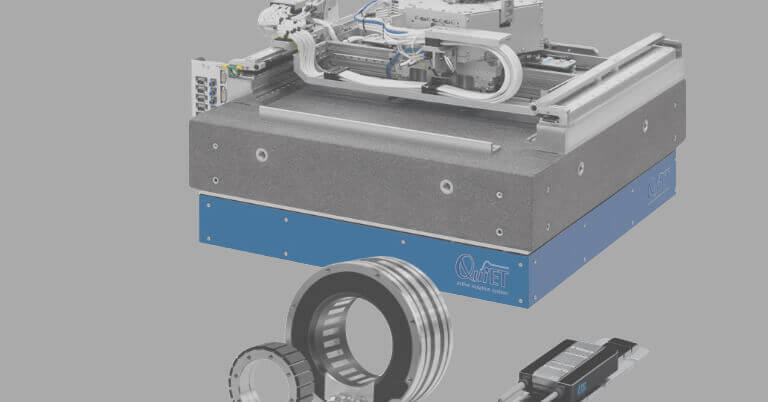 Since all loads and compliance are within the positioning loop, it is necessary to eliminate structural compliance to have a very high servo gain. 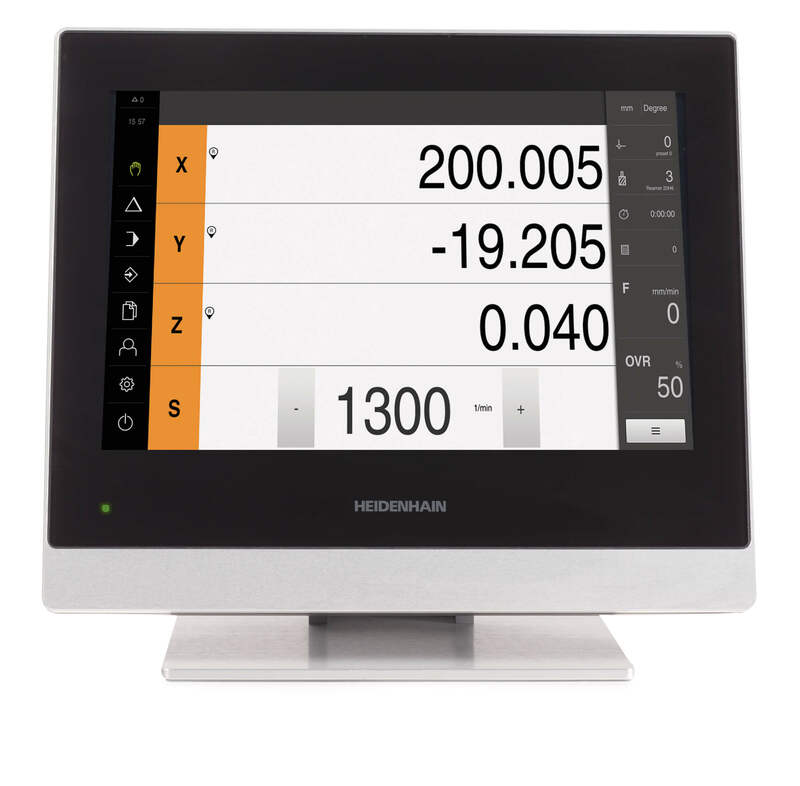 And because the linear scales have a high-resolution serial output, no additional interface was required which enabled REALLCO to install them right at these critical points in tight spaces and interface directly to the control. 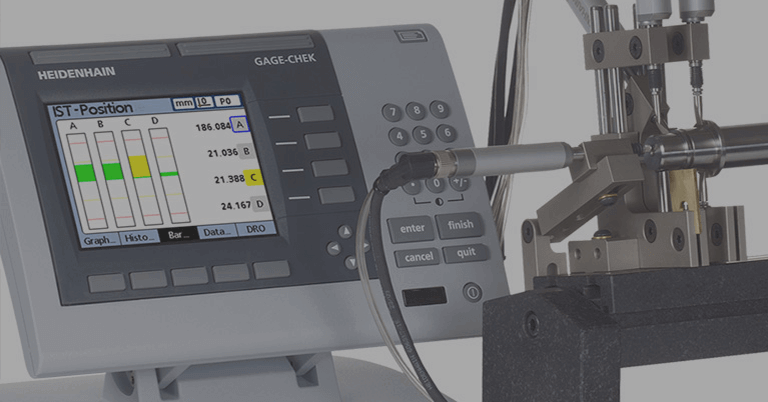 “This gives us the ability to run an exceptionally stiff and accurate machine, perfect for titanium cutting,” added Tingley.